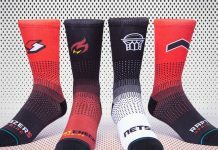 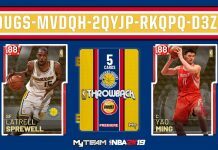 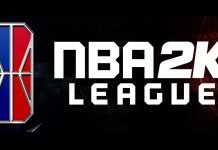 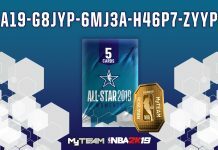 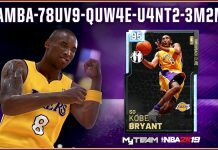 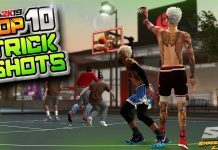 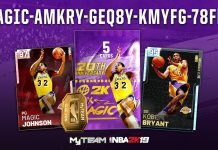 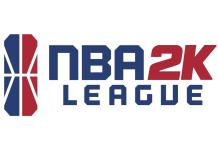 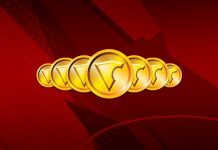 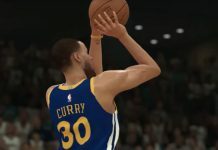 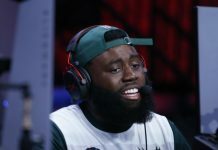 Here is the latest NBA 2K19 Locker Code. 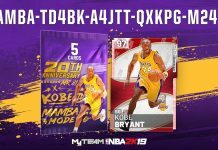 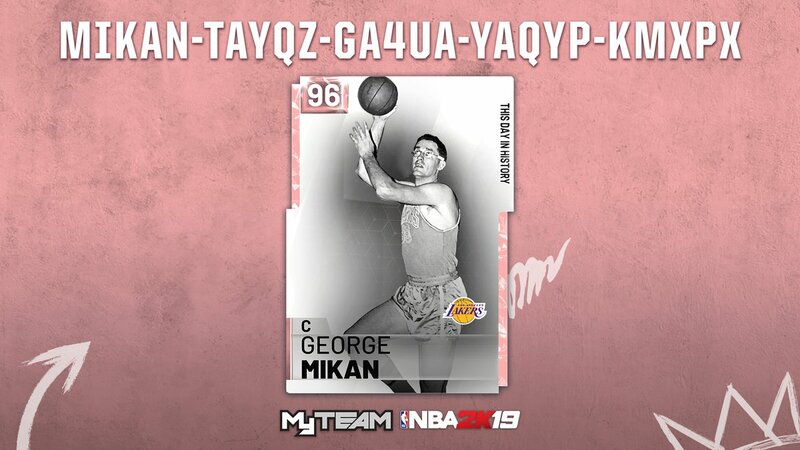 This locker code is for a Chance at a ‘This Day In History’ Pink Diamond George Mikan, MT or Tokens. 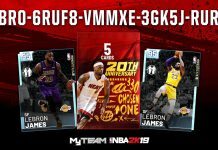 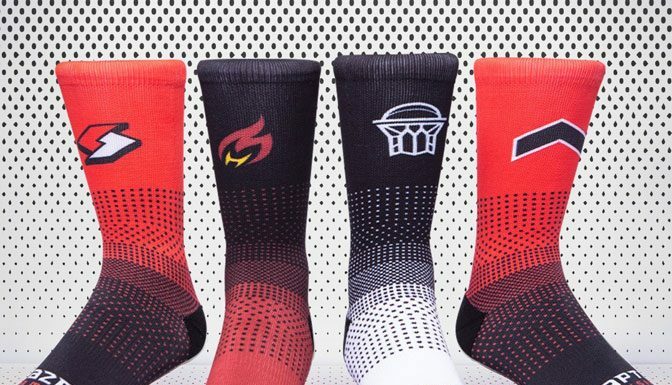 It expires 1/27/19 at 11:00 AM ET.